Our filters are generally electric motor driven by a mechanically adjustable, variable speed drive. Most filters require variable speed drives to maximize the filter performance and adjust for varying process conditions. Compositech uses SEW-EURODRIVE and Brevini gear units and motors for most of our equipment. Advantages of these makers include compact design, versatility, reliability and long service life. Depending on power requirements, space and technical specifications, SEW-EURODRIVE provides gear units for our systems with a variety of mounting positions available. 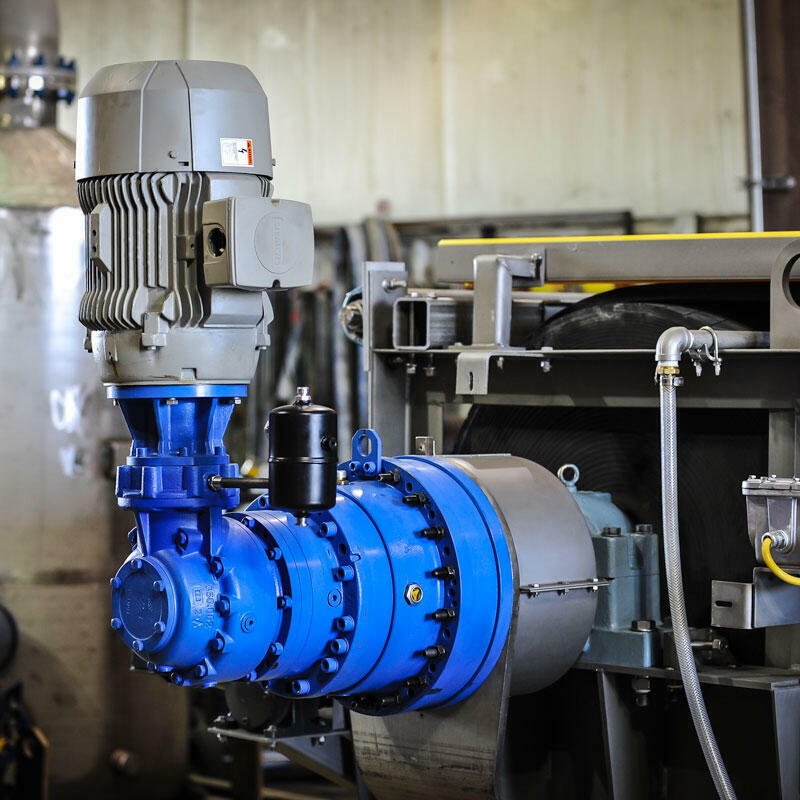 In industrial applications where it is necessary to provide innovative solutions to power transmission problems, Brevini’s gearboxes are an ideal solution. Brevini has designed a gear unit specifically for Compositech’s 5500 series of horizontal belt filter.